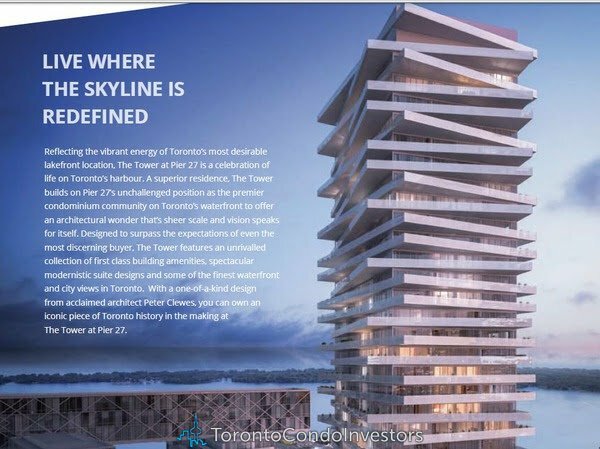 The Tower at Pier 27 is located at the centre of an exciting wave of re-development on Toronto’s waterfront. 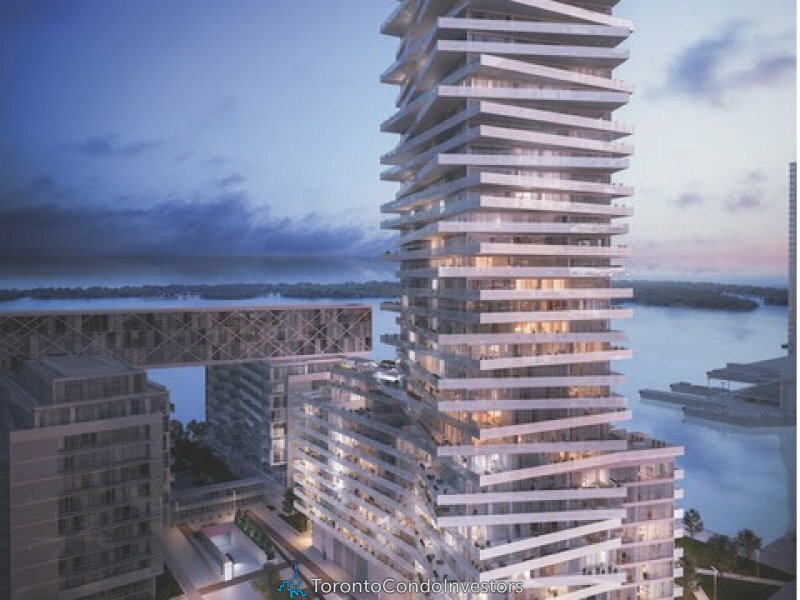 With the initial phases now completed, the Queens Quay / Harbourfront Centre revitalization project has already brought a vibrant new energy to the harbour. 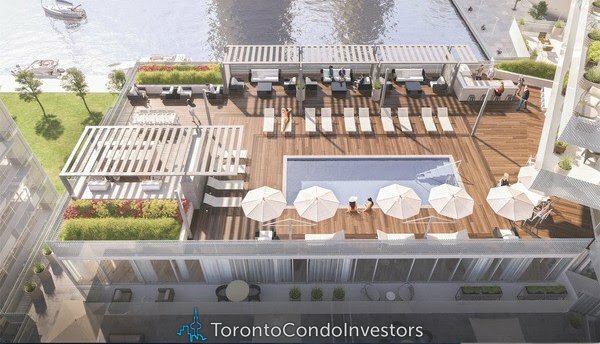 The stylish revitalized boulevard of Queens Quay offers improved access to transit, biking and walking paths, striking landscaping and more. Harbourfront has also seen the redesign of two beautiful public squares and an outdoor exhibition and marketplace for all to enjoy. Also coming to the waterfront is an all new ferry terminal. Slated to begin its first phase of construction in 2016, the design for the all-new Jack Layton Ferry Terminal is the winning selection from a highly popular international competition. Chosen from 33 submissions from leading architecture firms in 12 countries, this new design is a vision of forward-thinking urban architecture that combines a public park with a highly functional ferry terminal in a manner that is simply unlike anything you’ve ever seen before.